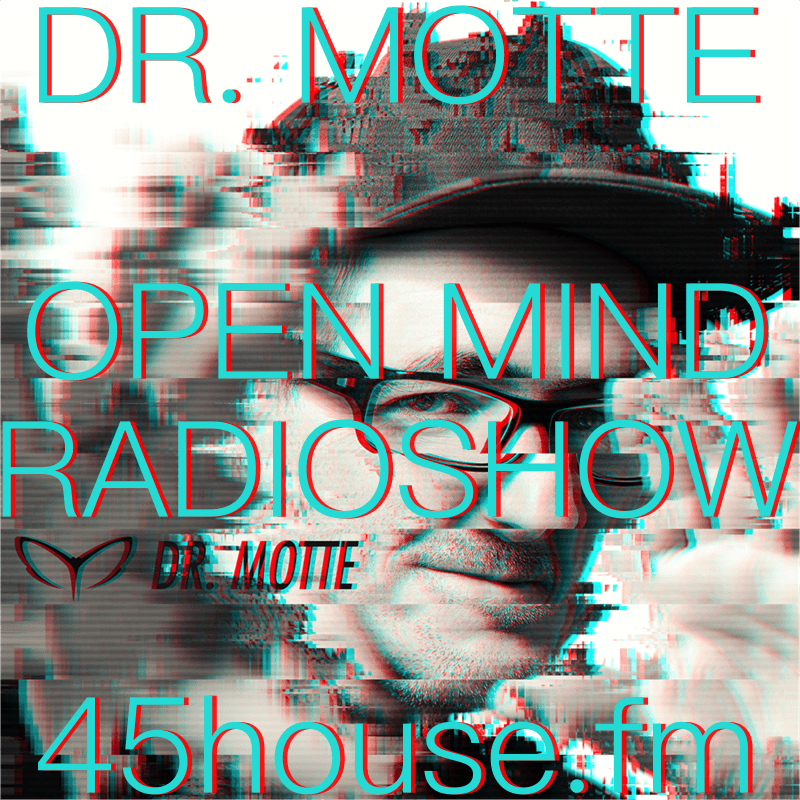 i do a monthly radio show on 54house.fm. this is the first one. hit play & enjoy! Next show will be on may 18th 2017 23:00 & in the future on every 3rd thursday every month.